Earlier this year, I got to review ntate Zakes Mda’s memoirs, “Sometimes there is a void“, for Warscapes. I’ve been trying to get an interview with him since, to no avail. He was in Maseru this past week to give the annual Mohlomi lecture (check out this blog post for background on chief Mohlomi). I gathered some tweets from the event under the hashtag #mohlomimemoriallecture, all of which are from the Visions Magazine twitter account. Check them out! 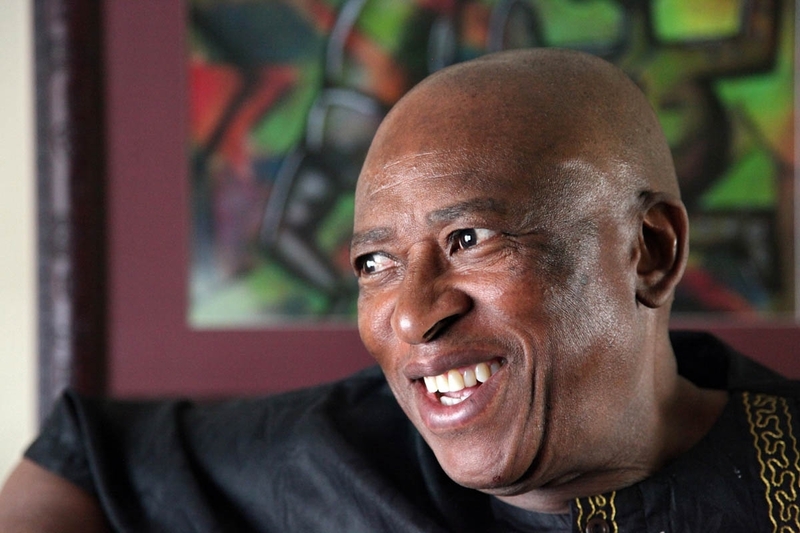 While it’s not a lot, the tweets do offer some insight into the thinking of ntate Zakes, an established playwright, author, and academic. Follow him on twitter.